I’ve been in Dublin for St. Patrick’s Day and it’s quite the event. The whole city shuts down, there’s a massive parade, everyone is pretty much smashed by noon…ahhhh good ole Dublin! 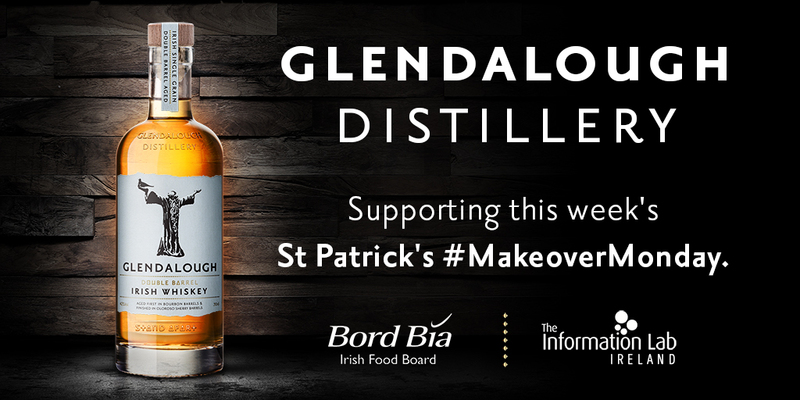 To celebrate St. Patrick’s Day 2018, we’re going to provide whisky themed data and our three favorite vizzes from the week will each receive one bottle of double barrel whiskey courtesy of Glendalough Distillery. We’ll pick the winners from the data.world discussion next Friday at 3pm GMT. Be sure to post your vizzes there if you want to be considered. Thank you to The Information Lab Ireland for securing the prizes and for working with the Irish Food Board to gather the data via The IWSR!